Well, I try and email out my monthly newsletter in the first couple days of the month. My newsletter always has my monthly specials and upcoming sales notifications. It also has some exclusive online classes that I do. 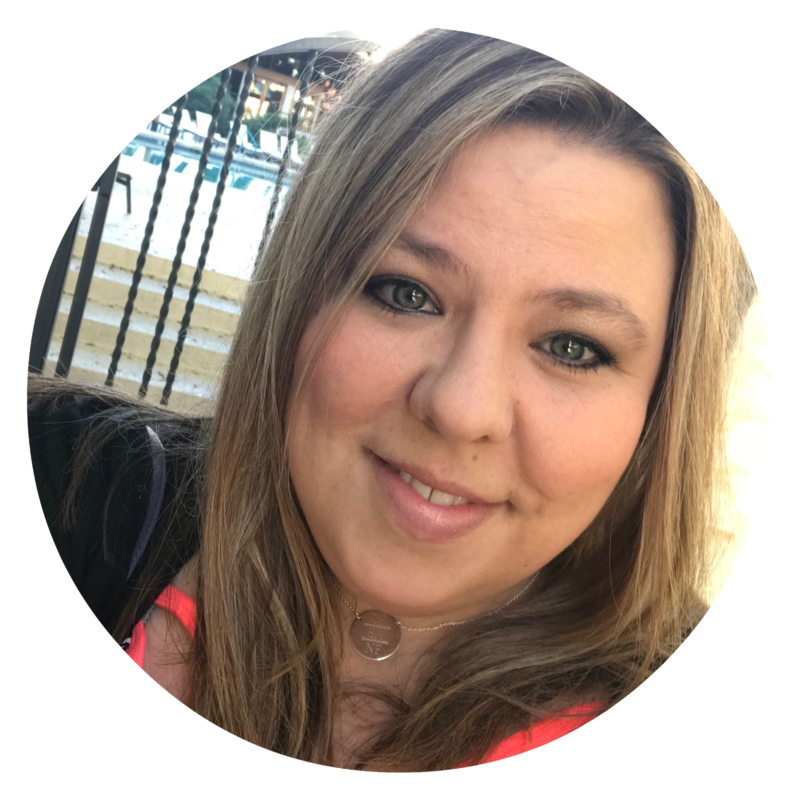 Would you like to be on this email list? Just comment with your email address below, or email me directly at nicern1@gmail.com and I will get that out to you each month. Click Shop Now & then Year End Closeouts. Get them before they are gone. For the month of December from 1st- 23rd, for every $50 in retail (before tax & shipping) you spend with me, you can pick an INK PAD of your choice and I will send it to you FREE!!! If you spend $50 you get 1 ink pad, $100 you get 2 ink pads, and so on. 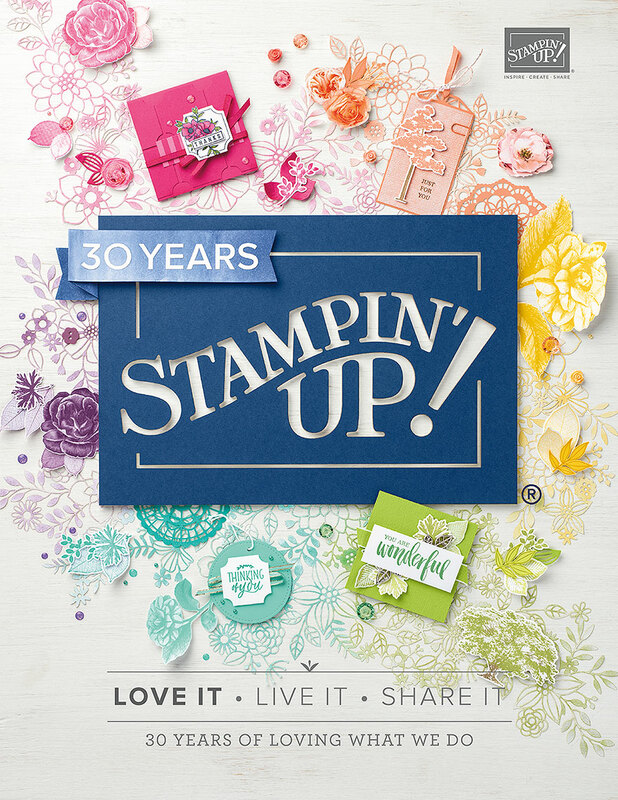 And if your order is over $150 retail, then DO NOT use the hostess code, just shop with me as your demonstrator and collect your own Stampin' Rewards, and I will still throw in the FREE INK PADS!! Like my page and comment on any post and you will be entered to win a stamp set of your choice ($30 or under). You can get an additional 5 entries into this giveaway by sharing my page. But WAIT there's more!!!!! Oh yes...there's always MORE! 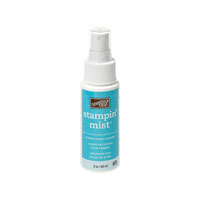 This is the Stampin' Scrub ($17) and Stampin' Mist ($4.50) to clean your stamps as you use them. You can have them for FREE as a special gift from me. HOW? Confirm with me before Dec 14th, that you will do an online party in January with your friends. 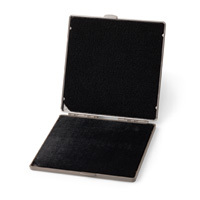 As long as you have that party and have at least 1 order, I will send this to you as a gift from me. 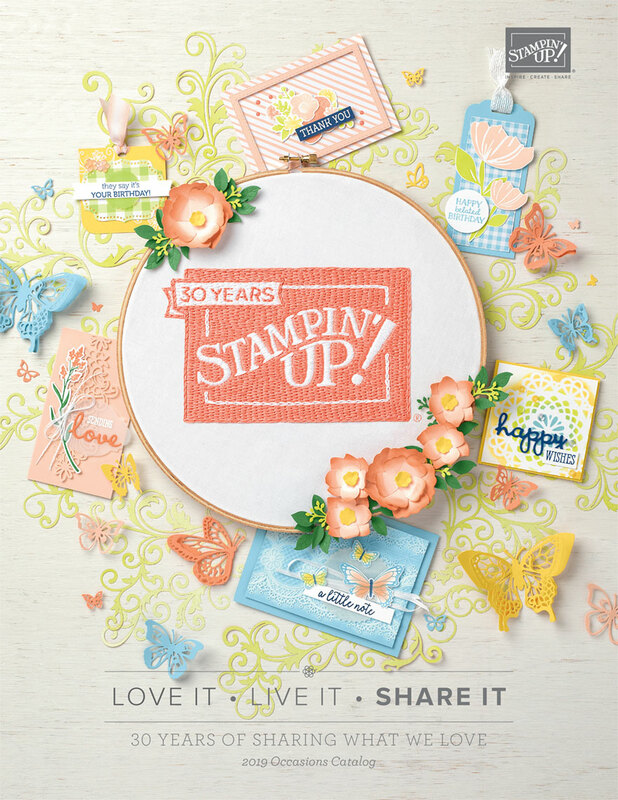 That is in addition to any Rewards and Freebies that you get from Stampin' Up! for your party. It's easy....it's online...via Facebook. You will have your own hostess code and all you have to do is invite your friends online. 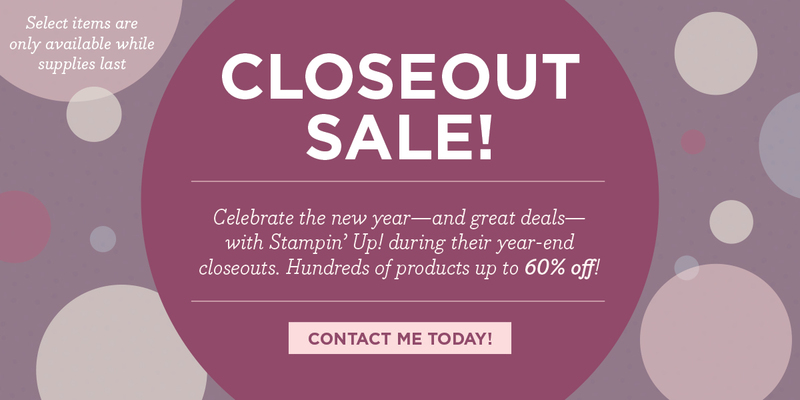 Remember: The specials noted above are a gift from me personally, they are not offers from Stampin' Up! A little of everything including a GIVEAWAY!! !